Stressed? 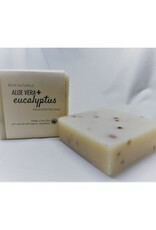 Relax with Bear Naturals Aloe Vera & Eucalyptus Soap. 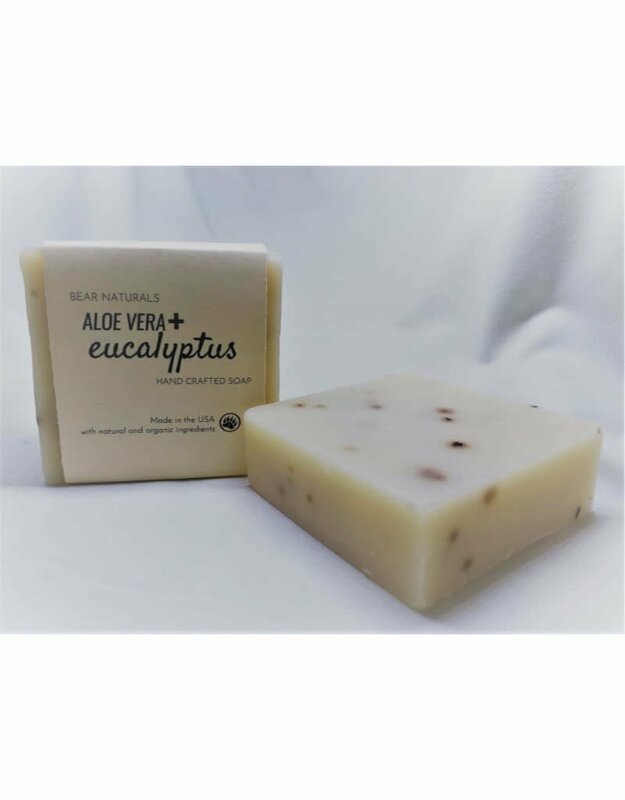 Made with natural eucalyptus oil, peppermint leaves, and aloe, fill your shower with a calming scent. This soap has a mild mint and eucalyptus fragrance.